Heather Lyn Ashman moved to Arizona three years ago in pursuit of happiness and better health. 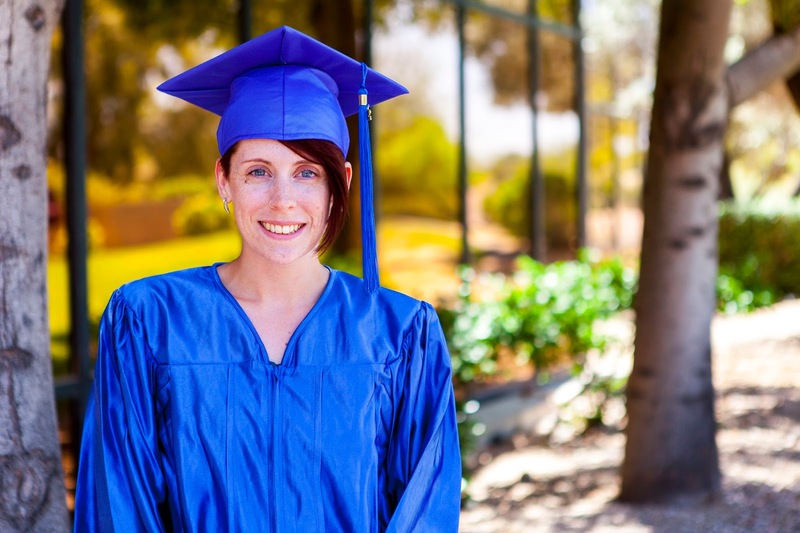 An avid writer who is passionate about storytelling, she decided to attend Rio Salado College’s High School Equivalency (HSE) program to earn her high school equivalency diploma and attend college. Since receiving her diploma, Heather has been busy with community work. She is a volunteer teacher’s aide at Rio Salado College Southern and a volunteer with Friends of the Tempe Public Library. Last month, Heather represented Arizona for Capitol Hill Day in Washington D.C. thanks to a scholarship from the Coalition on Adult Basic Education, a national organization that supports adult education. Heather’s other recognitions include being a panelist at a gaming convention, freelance writer, webcomic creator, and voice for various gaming community websites. In addition to those feats, she once walked twenty-five miles in a few days’ time to collect invisible creatures for a mobile game and believes that, with enough enthusiasm and a good pair of shoes, you can do anything! When she is not writing, reading, or at school, Heather enjoys spending time with her family and friends. She also indulges in painting, taking pictures, and exploring Tempe where she resides with her wife, Erika, and their cat, Sebastian. In the fall, Heather plans to attend a Maricopa Community College to pursue a degree in English (Creative Writing) while also being part of Rio Salado’s Adults Achieving a College Education (AACE) Program. Her dream is to become an adult educator and an author. Heather will serve as the student speaker during Rio Salado's HSE Graduation ceremony on May 18, which can be seen live via streaming video at https://youtu.be/zY68WLO5d5A. We encourage you to share your story using #RioGrad #GEDGradDay.